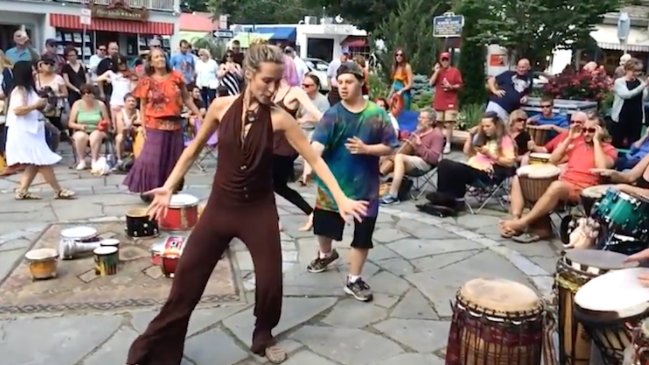 Five Rockin' Reasons to Visit Woodstock NY! Although the original Pinecrest Lodge first began offering lodging accommodations in 1945, we’ve heard of roaring parties as far back as the 1920s when the main building was simply called The Tea Room. 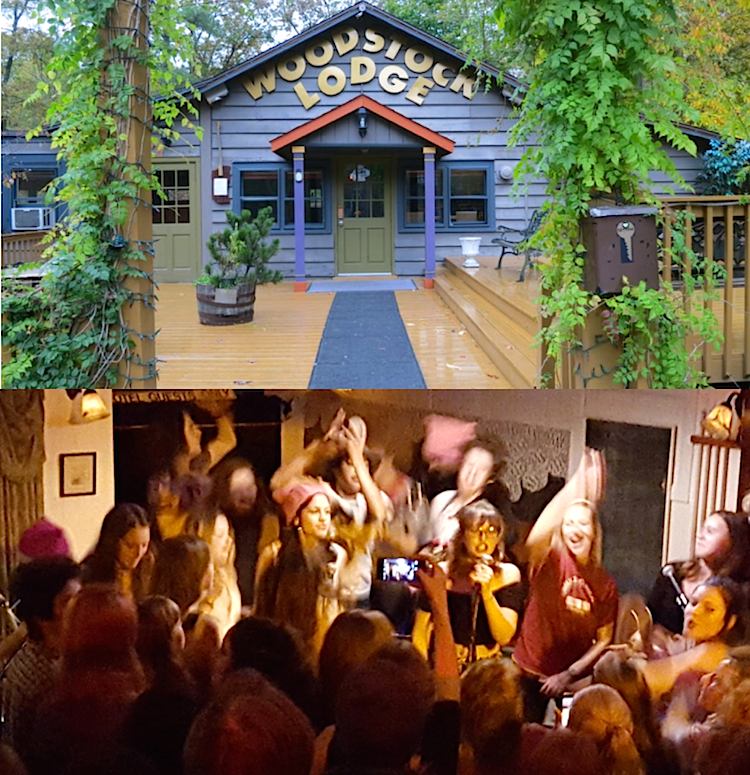 The Lodge has always welcomed artists, musicians, and travelers who flock to Woodstock — widely acknowledged as the first stateside Colony of the Arts — for a unique and enjoyable immersion in "the good life.” The Lodge carries on the fine tradition of gathering old and new friends for drinks, eats, music, and laughter. Pull up a chair and join the party. 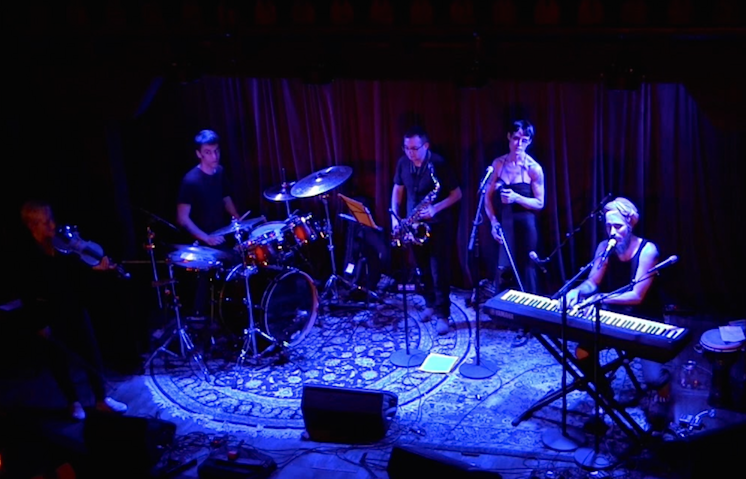 Stop by The Colony for a rocking night of music and often times, dance. 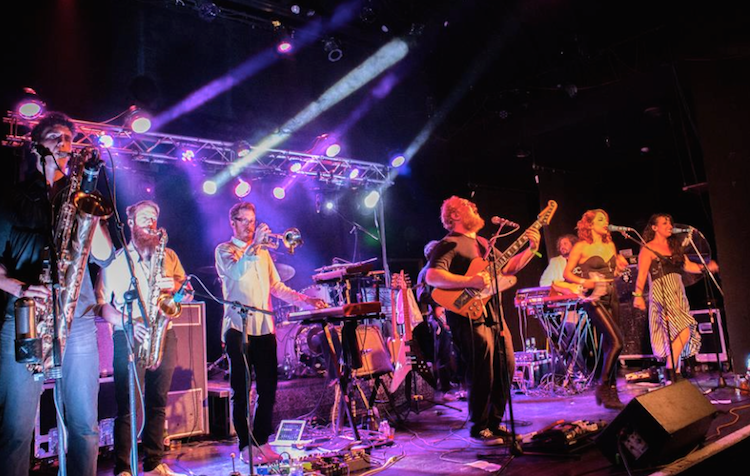 This hot spot is a mix of the Woodstock music and art scene; a spot where artists and bands come together to cross-pollinate, collaborate and create new and exciting experiences. 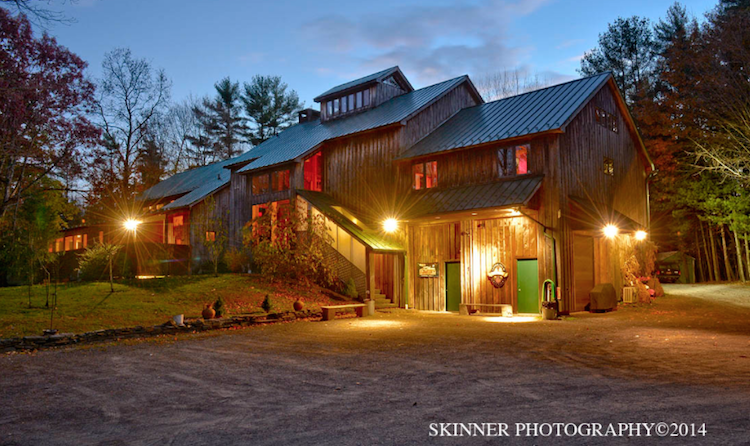 The Barn began as the home recording studio of Levon Helm, drummer of The Band, which performed at the original Woodstock Festival. Starting in 2004, it turned into a mini Woodstock, hosting a series of Midnight Rambles. These spontaneous shows, featuring up-and-comers as well as Helm’s famous friends such as Emmylou Harris, Elvis Costello, Norah Jones and the Black Crows, were an instant hit. Sadly, Levon Helm died in April 2012 but shortly before he passed, he whispered, “Keep it going.” His daughter Amy, his manager Barbara O’Brien and an ever-growing community of local musicians have done just that, with word of mouth drawing visitors from all over. Sells out fast so plan ahead! Already legendary among theatergoers and artists alike, the Bearsville Theater has undergone extensive renovation to become a one-of-a-kind showpiece venue for an array of music events. And, you can grab a bite before a show. 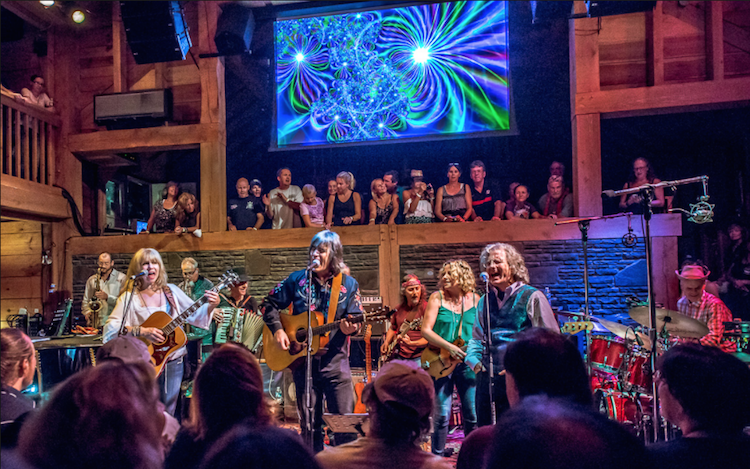 The Bearsville Theater property also includes two restaurants, The Little Bear and the renowned Bear Cafe, Commune and the offices of WDST and Radio Woodstock - both housed in Utopia, Todd Rundgren’s former video studio.